How well does your dog listen? Do they drop something when you tell them? Do they come to you when you call them? Do they respond to their name when they hear it? 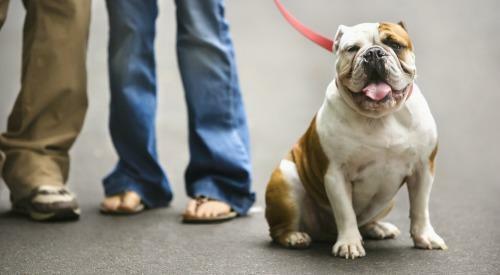 Having an obedient dog isn’t just about showing them off to your friends. It is about knowing that they will listen to you in dangerous or emergency situations. Your dog learning their name is arguably the most important “command” they should learn. If you need to get your dogs attention quickly in any emergency or urgent situation, calling their name is surely the best way to do so. It is also important if they ever get lost, they know to come when they hear their name called. Teaching a dog to come when called is crucial to their safety as well as just good training behaviors. Knowing that your dog will return to your side in an instant if you call them, is a good way to ensure that they will be safe if you are in a dangerous situation. The sit & lay down commands are some of the easiest to teach a dog, and an essential ones at that. When you tell your dog to sit, they know they should stay sitting unless told otherwise. 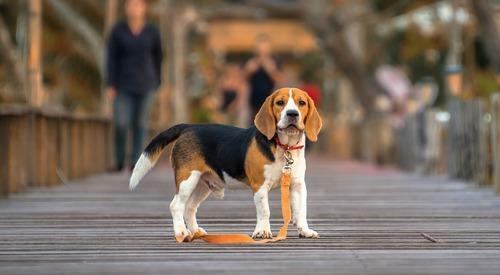 It, along with lay down, can be helpful commands if you are in a crowded place and need your pup to stay in one spot instead of saying hi to everyone, or if you are waiting to cross a busy street and they need to wait so they don’t pull you into traffic. Some of us have dogs that love to greet everyone that acknowledges them, and for some this means jumping up to say hello. Teaching your dog the off command, can be used in regards to people, or if they have a habit of jumping onto the counter or furniture where they aren’t allowed. It can also help to keep your pet safe, if they were to jump up onto someone who did not know them and maybe thought your dog was being aggressive, you can tell your dog off and save both the person and your pet from being harmed. When you teach your dog to sit & lay down, they should be taught to stay in that command until told otherwise. However, the stay command is a great reassurance for both the pet parent & the dog that insures they will stay where they are. This is also a great command to use should you be in a dangerous situation & you need your dog to stay put to avoid them getting injured or lost. 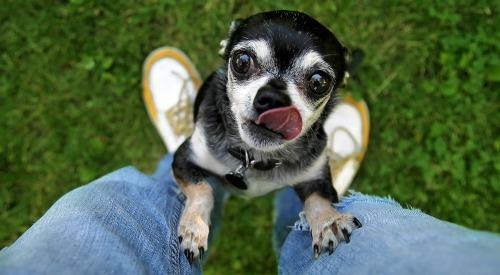 Lots of dogs have trouble resisting anything that may look tempting or delicious. Sometimes this is okay, but if they are eyeing something that could be harmful or toxic to them, you want to make sure you can let them know it’s not okay to investigate. The leave it command is a great way to let your dog know that they are not to touch, pick up, or eat whatever it is that has their attention. Some dogs like to put everything in their mouth. 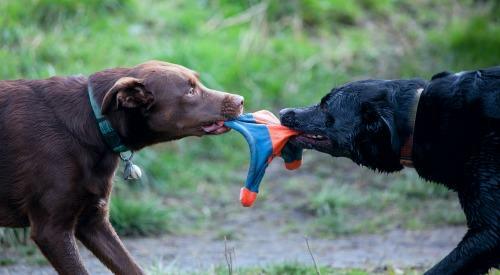 When it comes to toys and treats this is ok, but what if your dog picks up something that could be dangerous to them? The drop it command could be a lifesaver for your dog. 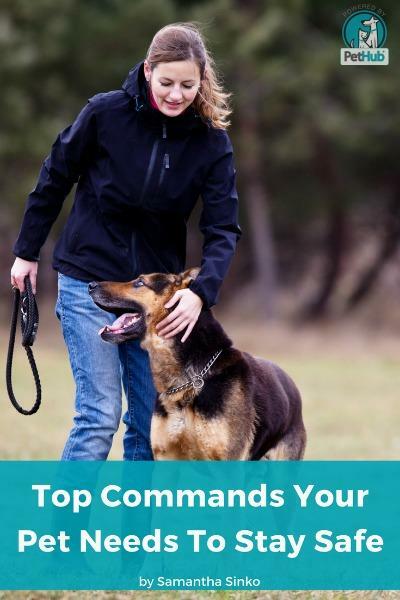 This command also is a great way to teach your dog that possessiveness is not a good thing for them to exhibit, and by dropping and giving up items, they learn this. Teaching your dog basic commands is not only good for their mental health & manners, they can also help to make sure your dog avoids dangers and stays safe in emergency scenarios. Some dogs may be harder train than others, in which case you should consult an expert dog trainer or look into training classes in your area. It is your job as a responsible pet parent, to make sure your dog is setup for success in any situation.